With over two million copies sold to date, Bohemia Interactive today presented its plans for their tactical military shooter Arma 3 in the next year. The 2015-2016 roadmap, which was shared via a blog post written by the game’s Creative Director Jay Crowe, features two free platform updates that pave the way for the Arma 3 expansion in the second quarter of 2016. First up will be the ‘Nexus Update‘, which is scheduled for release in November this year, and focuses upon the refinement of core features and multiplayer systems. 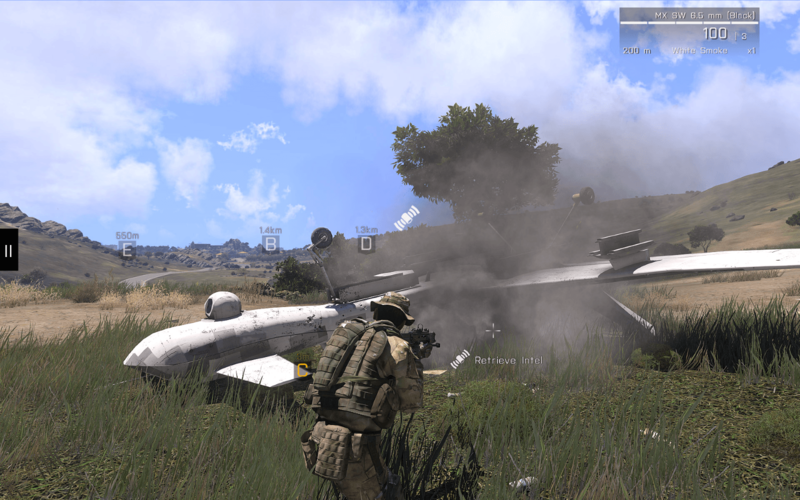 This includes significant improvements to Arma 3 gameplay features such as stamina/fatigue, personal protective equipment, and more. Furthermore, the Nexus Update will deliver a revamped version of the End Game multiplayer mode, that was introduced earlier this year. The renewed End Game multiplayer will be paired with various improvements to general multiplayer systems, which can also be used in other official and unofficial Arma 3 multiplayer scenarios. 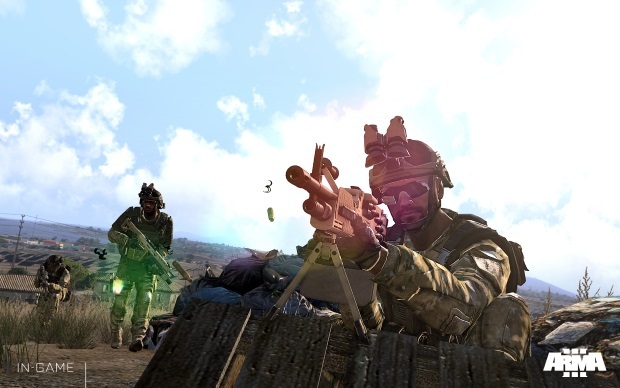 Last but not least, alongside the Nexus Update, Bohemia Interactive plans to deploy a foundation build of ‘Arma 3 Units’ – a web-based service that aims to connect players with community groups. The second platform update for Arma 3, codenamed ‘Eden Update‘, is penciled in for the beginning of next year (2016). The highlight of this update will be the official introduction of the brand new Eden 3D Editor. Designed as the logical evolution of the classic 2D Scenario Editor, which has been a core component of the Arma series since its debut in 2001, the new Eden Editor will give players far more control over their creations than ever before by enabling them to place and edit entities directly within the 3D game environment. Besides the new editor, the Eden Update will be complemented by several Arma 3 usability tweaks, and an overhaul of how players discover and join multiplayer sessions. The Nexus and Eden platform updates lead up to the roadmap’s focal point: a major Arma 3 expansion in Q2 2016. Titled ‘Arma 3 Apex‘, this expansion will feature the 100 km2 South Pacific destination of Tanoa, which was first shown during the PC Gaming Show at E3 this year, plus a co-op campaign, new vehicles, weapons, and characters. One of the central themes of the expansion is near-future combat, which players will be able to recognize by the introduction of new vehicle classes such as VTOL aircraft and other new gameplay elements. As with previous Arma 3 DLC, the expansion will be accompanied by a major free platform update that seeks to address important ‘legacy’ issues related to Arma 3’s multiplayer, interaction mechanics, and discoverability of official and custom content. More information about the Arma 3 Apex expansion, including specifics on pricing, purchasing options, and early access availability, will be communicated next year. “We’re optimistic and excited about our roadmap. Having recently hit the 2 million copies mark, we’re keen to grow even further! We’ve set out to refine our core gameplay, experiment with some fantastic new content, and deliver an unrivalled, open, diverse platform: truly, the apex of the Arma 3 experience”, concludes Arma 3’s Creative Director Jay Crowe in the full blog post.